One of the most frustrating things for a lot of people can be hanging wall hangings. I kind of hate it. 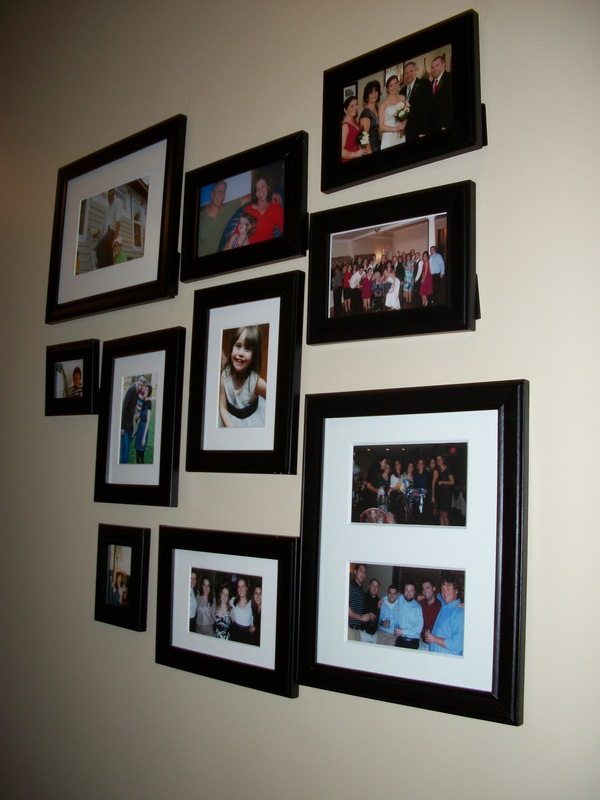 But there are ways to make it much easier and make things hang much straighter, with a lot less holes in the wall. It made the process much smoother and much faster. 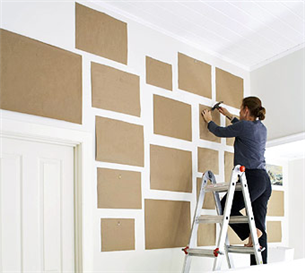 You could use the technique with really anything you’re hanging up, just cut to size and move it around. Anyone have any other tips for dealing with wall hangings? Definitely share them! Used this tip today when hanging stuff in our living room! Keep up the good ideas!! So glad it worked well for you. Share a photo of your new display!